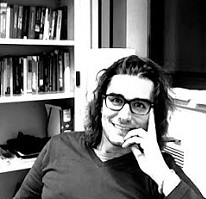 Alessandro currently teaches IO, Mathematics & Statistics at the Univeristy of Bristol. He is also an International Research Associate at the IFS. His research projects are in Empirical IO and in Economics of Science Innovaction.